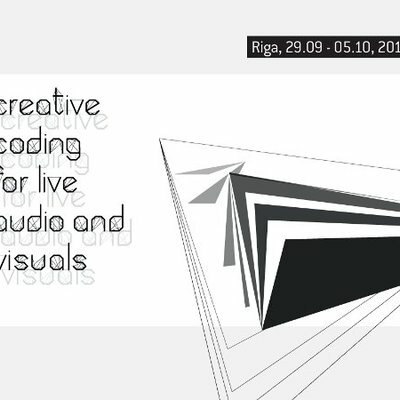 Post: Call for participants in Creative Coding for Live Visuals workshops 10-13.4. 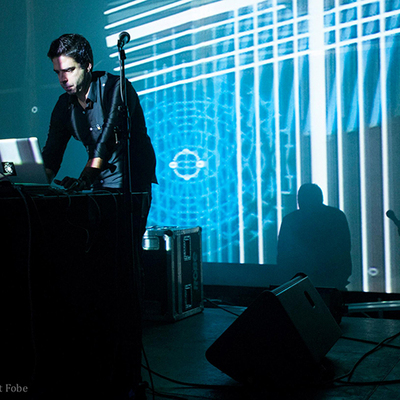 Post: Still spaces in Creative Coding for Live Visuals workshops: Extended call until 18.3. 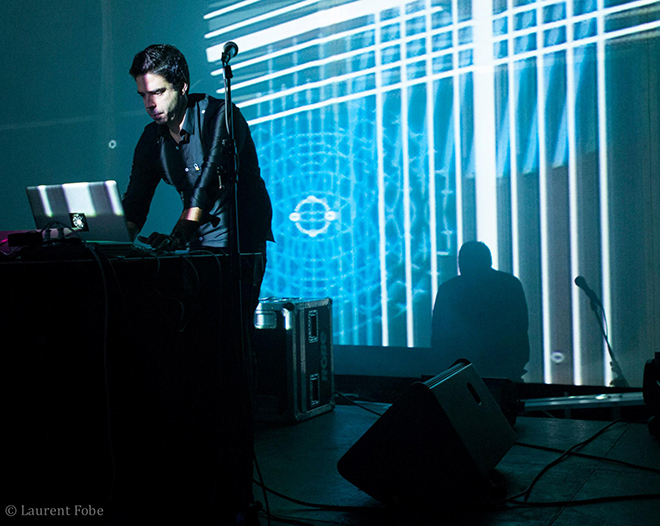 Last month we announced the Creative Coding for Live Visuals workshops that will take place from 10-13.4. as satellite events of AAVE Festival. Reminder: There are still some places available in all 3 workshops, so do reserve your place now if you wish to take part. 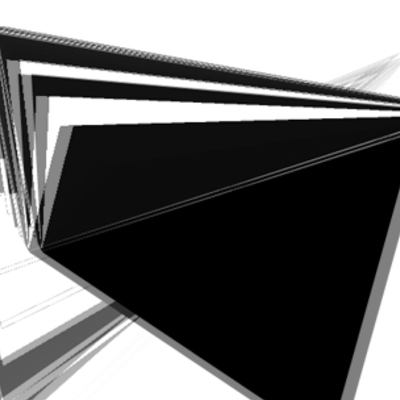 We especially welcome beginners to get involved in Nuno Corriea's 'AVVX – Visual Music with Vector Graphics' workshop. 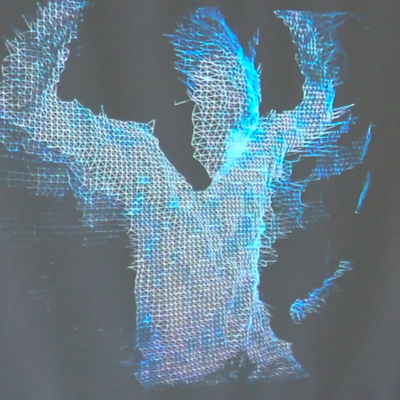 See open call for participants and information about all workshops. Note: Sign up deadline is extended to 18th March.